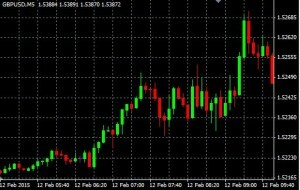 What made my trade profitable in the British Pound? 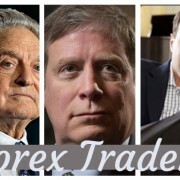 Ever since I learned about trading and my hero, George Soros, I was hooked up with it ever since, especially the day when Speculators Broke the Pound in September 16, 1992 and then called Black Wednesday. 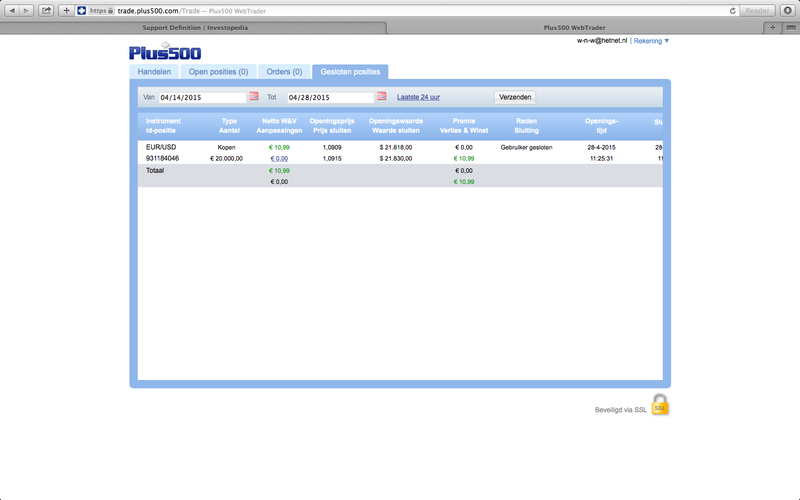 And from there I started replicating and reading books, trading strategies every day and practice on a demo account. I know that trading in the foreign exchange market is highly risky, highly speculative, and highly volatile so I did manage to practice first my patience and to know the feel of the market. And one thing I’ve proven right is that George Soros was correct. It’s pretty fun and awesome! That’s why I wasn’t making money at that time. 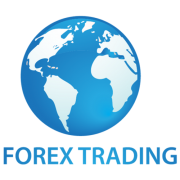 But because of my passion for trading and the high interest in the foreign exchange market grew, I decided to open my account and try all the things I’ve learned from the books, videos, and apply the strategies I practice. But I wasn’t making money, I was losing. It is different when money is involved, your hard earned cash from your pay check or savings. 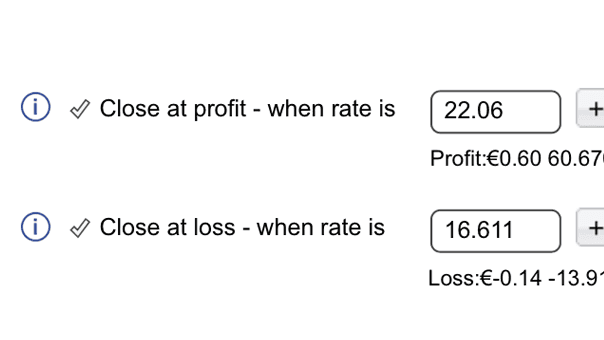 It crushes my spirit to the floor whenever I see my stop loss ticked, or lose heavily whenever I didn’t follow my trading plan. 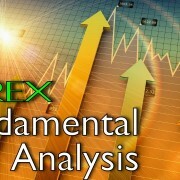 Then a friend of mine who is trading stocks told me, that in trading you must pick your poison. Watch it like a sports fan, dream of it like your favourite car, and love it solely like your wife. By the way, I’m married now and she loves the idea that her husband is a Trader. Anyway, I decided to choose the currency, what my hero broke in the days, and that’s the British Pound or GBP/USD. 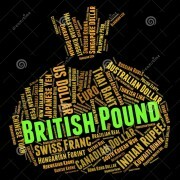 The British Pound, Cable, or Quid, is one of the most liquid foreign exchange currency. 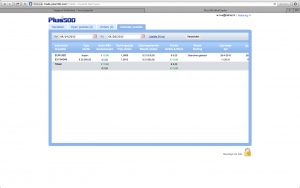 With a narrow spread it signifies that the currency is highly traded. 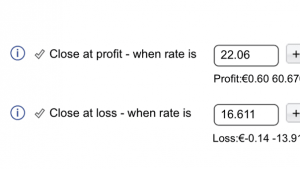 Nevertheless, the liquidity of the pair is a great choice for a novice currency trader. 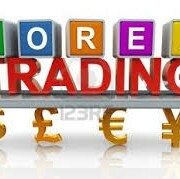 Prior to the US Dollar becoming the world’s reserve currency, it was the Pound being used in trade of goods and services. 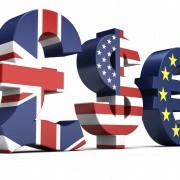 Everything that the US Dollar is now it is the British Pound before, although it is not in its glory days now, it remains an important currency and a popular trading currency for traders due to its narrow spread, where the costs of trading is not high, plus your broker makes little money on this transaction. 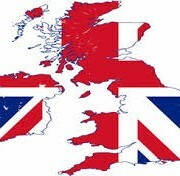 In the 18th century, the United Kingdom was the world’s most powerful nation of its time and its economy is at its peak. The Kingdom dominated international trade, and the British Pound served as the world’s unofficial reserve currency. United Kingdom may have lost its past stature but has emerged as a major centre for global finance now. Its financial sector has become a very important part of the country’s overall economy where the direction and strength of this sector plays a determining role of its economic well being. Although the United Kingdom is a member of the European Union, where it enjoys free trade, limited to non-existent trade barriers, and free flow of capital, the country remains outside the European Monetary Union, and maintains its own currency. Which makes it noticeably strong compared to the Euro. 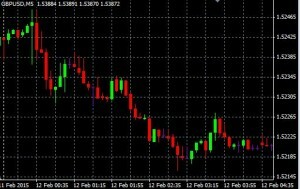 With a higher volatility movement compared to the Euro, the British Pound often trade within a wider range through the day with swings ranging 100-150 pips. 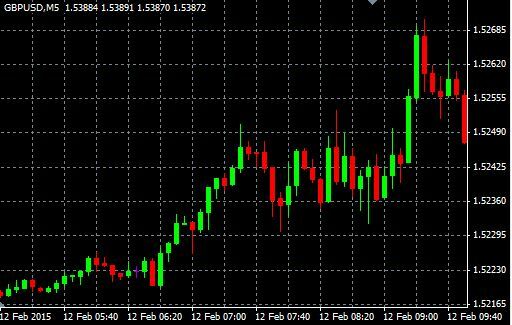 Although, it is not unusual to see the British Pound move by 20 pips during Tokyo sessions, but in a very volatile environment one could expect massive swings. 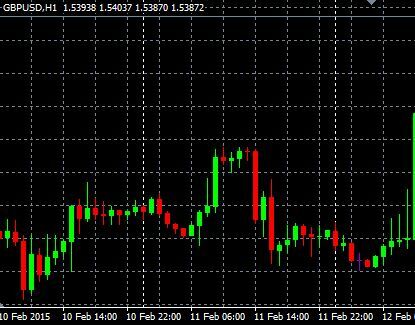 Hence, the British Pound can be seen as most volatile through London and New York sessions. To trade profitably one must consider all the things that he or she doesn’t know. And lessons worth sharing are the lessons of experiences, findings, and losses. 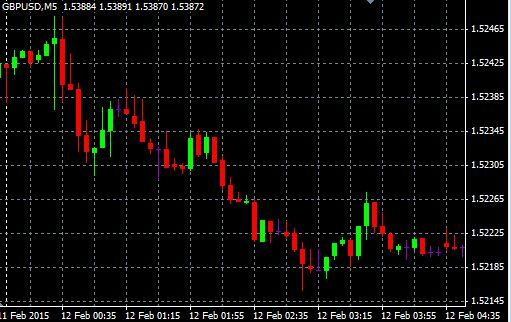 As they say Traders are not afraid to take losses, to talk about losses because to rebound from losses are our defining moments. What about you? 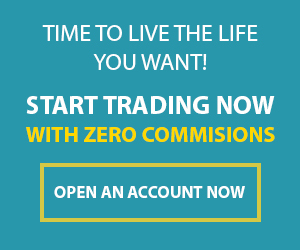 What makes your trade profitable?